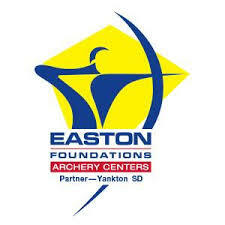 The NFAA Easton Yankton Archery Center is home to the National Field Archery Association and located on East Hwy. 50, near the Best Western Kelly Inn. Known as the largest archery center in the world, this 100-acre facility offers ranges for all 4 disciplines of archery: indoor target, outdoor target, 3D and field. The facility caters to everyone, from the beginning archer to the elite competitor. For the daily $10 rate, you can bring in your own equipment or the beginner can use their equipment and receive basic safety instruction. Indoor range open year round M-F from 9am – 9pm, Saturday 10am – 7pm, Sunday 12pm – 7pm. Rentals and group lessons are available with appointment.